Since the first air-lux installation in 2004, over 5'000 sliding casement windows have been installed in Switzerland and abroad. The air-lux system technology guarantees architects and builders long-term functionality, robustness and quality. air-lux 173 stands for exceptional Swiss manufacturing precision. The robust and high-quality aluminium design with its slim profile achieves top marks in testing up to a maximum size of 25 m2 (max. dimensions 8 x 3.1m). 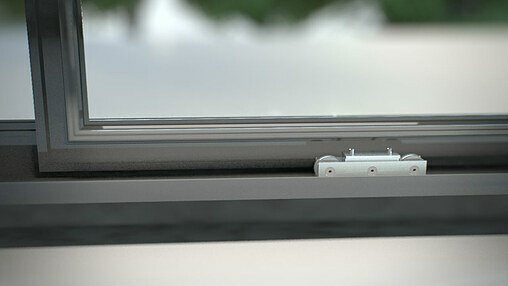 The patented sliding window system is maintenance-free. The surfaces are made of permanently weather-resistant anodised aluminium or powder-coated. All fittings such as running and guide rollers, latching and locking facilities are constructed of high-grade steel. The maintenance-free ball bearings are double-sealed and the running rail is made of special round steel. 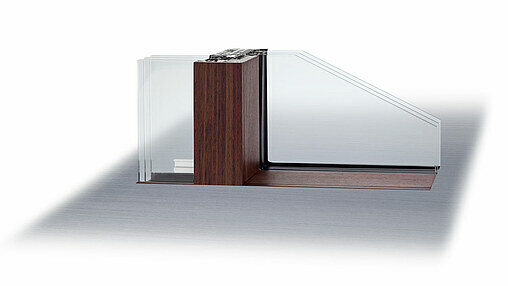 This one-of-a-kind fusion of materials in the sliding-window façade construction field combines aluminium with fine woods or solid bronze and was honoured with the AIT Award in 2013. air-lux connect offers the same technical and structural advantages as the basic version made of aluminium. air-lux offers a 10-year warranty on seals, profile technology and fittings for all configurations.